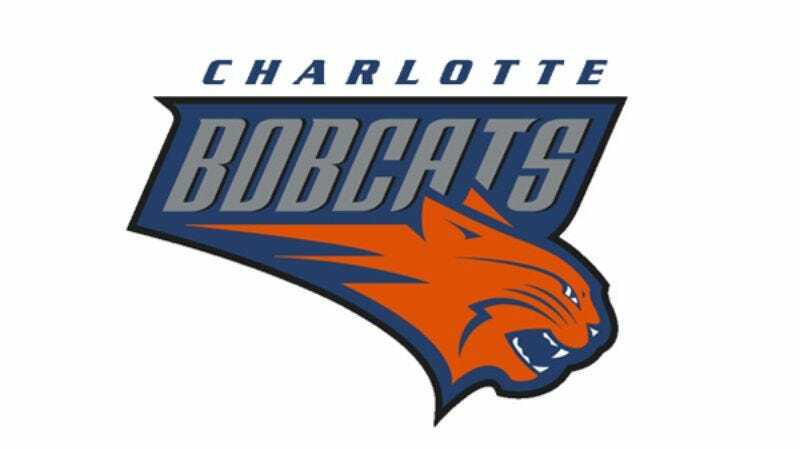 CHARLOTTE, NC—Frightened by the deafening music, the frenzied laser show, and the announcer's booming voice, panicked Charlotte Bobcats players fled the chaotic environment of the Time Warner Cable Arena during their pregame introduction Friday, hiding in their locker room until they were assured by officials that it was safe to come out. "I have no idea what was going on out there, because it just went totally dark, and then everybody started screaming and there were these sirens going off for some reason," said small forward Gerald Wallace, who admitted fearing for his life. "Then there was this growling, super-loud voice that seemed to come from all around us. And somehow it knew all our names—how? Anyway, that's when we all got the hell out of there as fast as we could. "After Bobcats coach Larry Brown spent 20 minutes coaxing the players back onto the court for the opening tip-off, the team scattered in every direction when a referee blew his whistle.